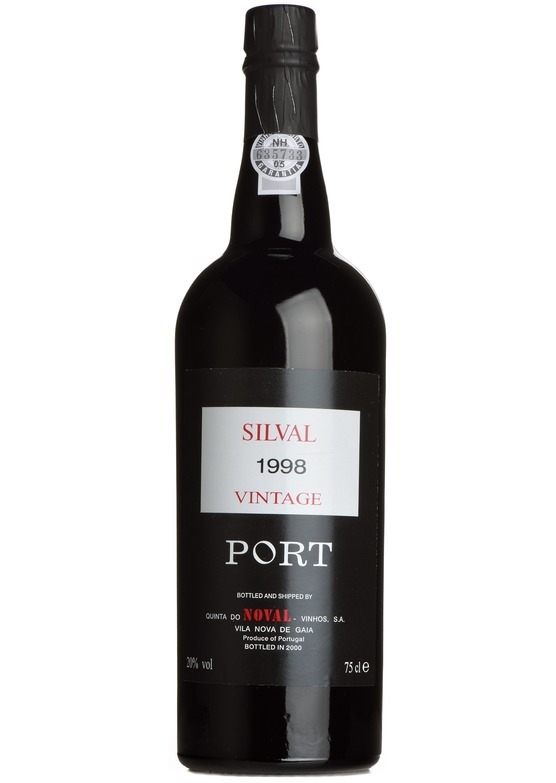 The 1998 vintage just pipped it for us, when selecting our top Port offering. Beatifully balanced, with intensity of sweet fruit blackberry, plum and raspberry fruit, and a spicy, smoky edge. Delicious and must be decanted.